Abu Dhabi Ports issues several types of passes and permits to visitors, based on the frequency of their access to our ports, or work conditions. For all port passes and permits, the appropriate completed application and related documents should be submitted to the relevant Port Pass Office, along with the applicable fees. Passes may be requested online using the online registration service. For companies or organizations who a) Operate within a port facility or b) Have a long-term contract/agreement to supply goods or services to Abu Dhabi Ports. For employees of companies or organizations that a) Operate within a port facility or b) Have a short-term contract/agreement to supply goods or services to Abu Dhabi Ports. Issued 24/7 to drivers who bring goods to or from the ports. These passes are issued online and valid only on the day of issue. 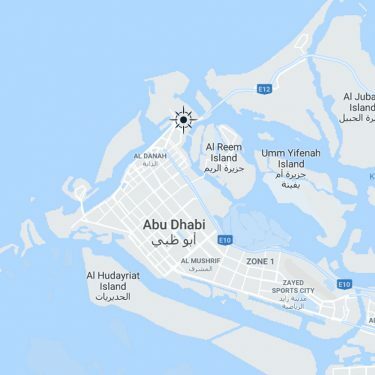 Whenever possible, the visitor’s sponsor must send a written request to the Abu Dhabi Ports Security Department at least 24 hours’ prior to the visit. Photographers need a photography permit to take any pictures inside the port premises. Submit a written request five working days prior to the shoot date. Anyone wishing to take any kind of machinery and equipment inside or outside the port must submit a request to get the relevant permit ahead of the movement of goods.